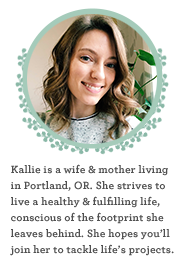 Kallie Brynn Blog: My husband, the writer. My husband checked off one of his life goals this week. 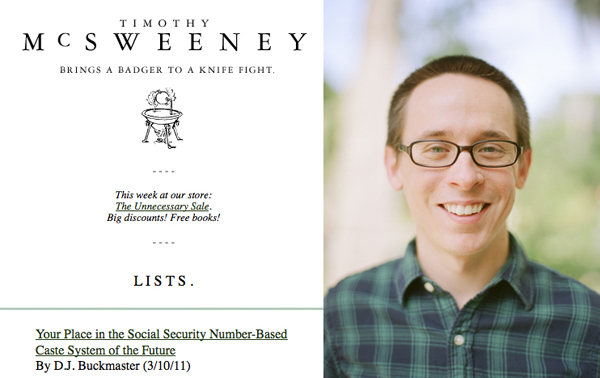 His List was published on McSweeney's Internet Tendency. I couldn't be happier for him.